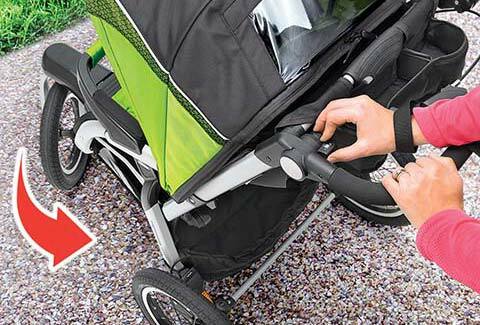 The Chicco TRE Jogging Stroller is ready for a run or stroll! 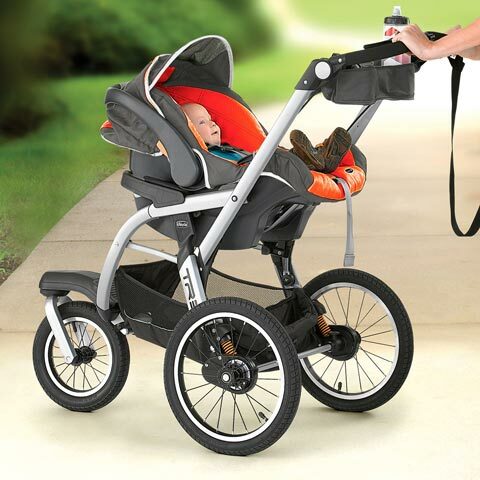 The TRE Jogging Stroller is built to keep up with your fast-pace, active lifestyle! 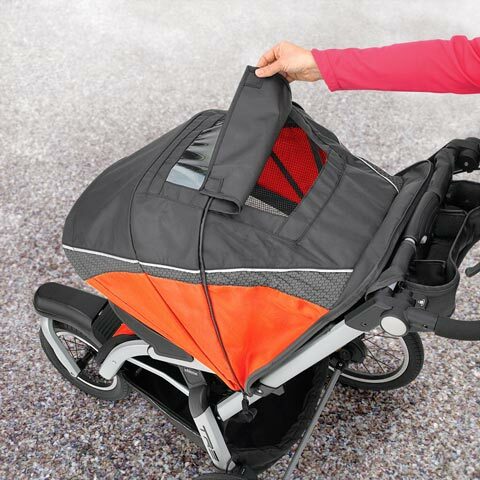 Designed to accommodate children 6 months to 50 lbs, the TRE™ has a lightweight, sporty aluminum frame with an easy one-hand fold. 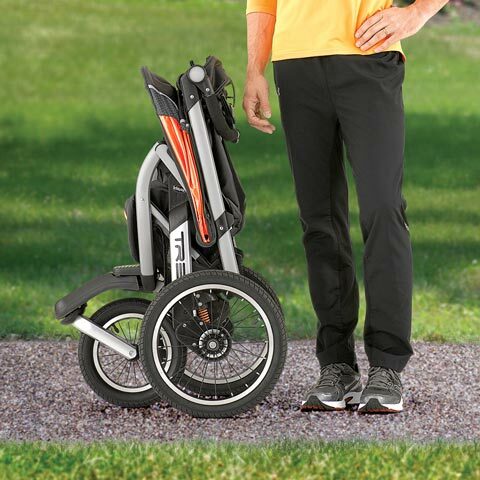 16-inch pneumatic rear tires and toe-tap, adjustable FlexCore™ suspension provide a smooth ride that runners will love! 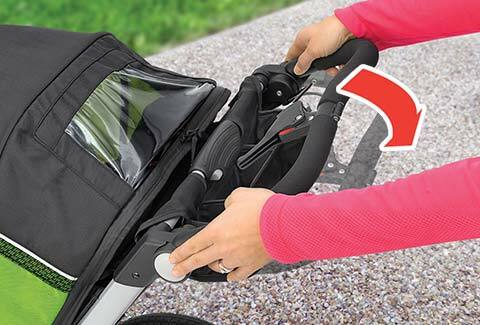 A full coverage extendable canopy, tinted peek-a-boo window, multi-position reclining seat, and an adjustable 5-point harness offer a comfortable and secure environment for your baby's earliest adventures. 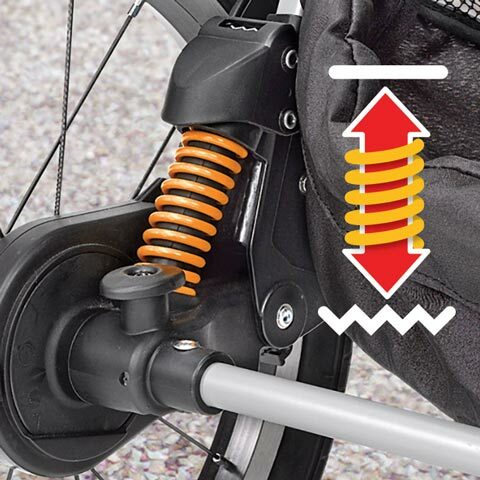 TRE™ also features 3 fold configurations: self-standing for the garage, flat for the trunk and compact for storage. 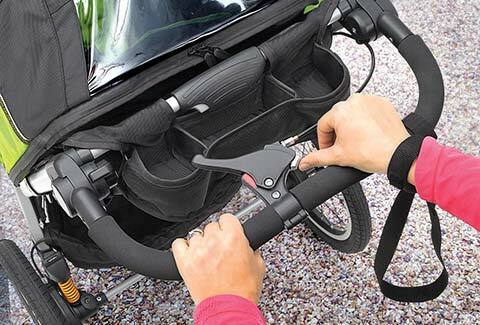 TRE™ features a removable stroller seat to create a lightweight KeyFit® car seat carrier for strolling with baby during the first 6 months. 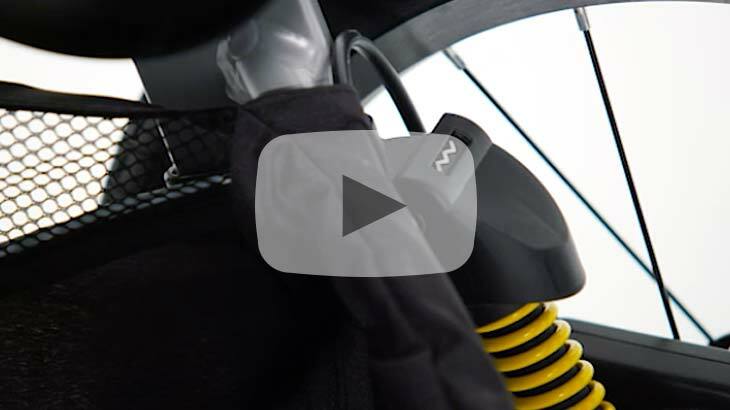 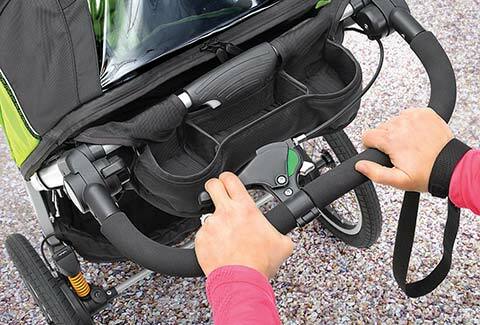 The KeyFit® securely clicks into the included bumper bar - with or without the stroller seat!